Mark Scott enthralled revellers and international media at a cannabis legalization celebration in a Toronto park last Wednesday with his costume of a joint-toting, red-eyed marsupial called Tokaroo — an unsanctioned riff on Polkaroo, the multicoloured muumuu-clad creature who has been a fixture on TVO children’s programming since the early 1970s. Scott said he spent more than two decades donning the green-furred, yellow-tailed Polkaroo costume at promotional appearances, but his relationship with TVO has soured after he received a cease-and-desist notice from the publicly funded network Tuesday. The letter demands confirmation from Scott that he will cease and desist from donning the costume by Friday afternoon. 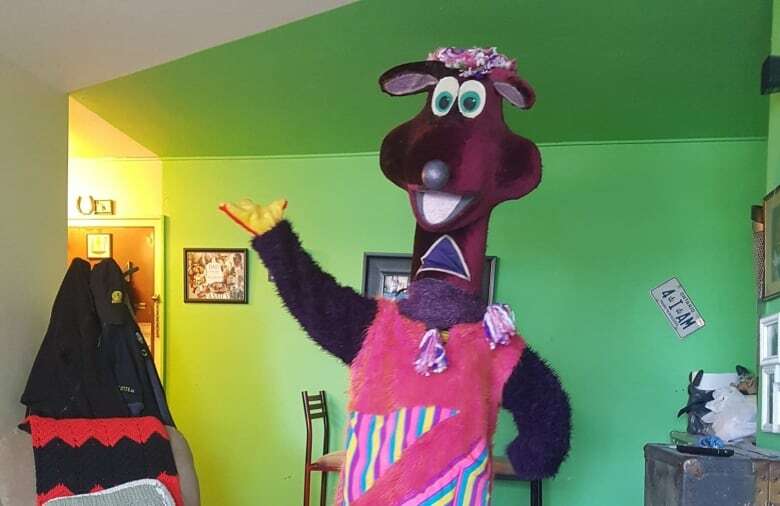 There’s also Rainbowroo, who talks about LGBT identity; Signaroo, who is deaf and uses sign language and Reddyroo, who has special needs. 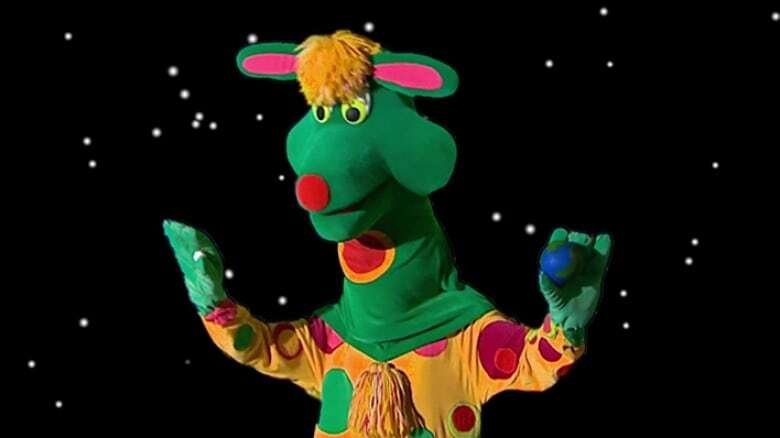 While other performers played Polkaroo on Polka Dot Door and Polka Dot Shorts, Scott said between 1985 and 2007, he was the one who had to wrangle wailing children overwhelmed by the experience of seeing their TV idol in person. The self-taught mascot maker said he’s brought hundreds of other drawings into the 3D-realm, including a downsized version of Ella Acapella that toured with the iconic Canadian children’s TV trio Sharon, Lois & Bram. Barring a court battle, he dreams of one day expanding the Candoroo universe to embody “many shapes, sizes and colours,” turning the character into an “infinite symbol of representation. “The idea is to go with the childlike attraction we have with everything,” he said.